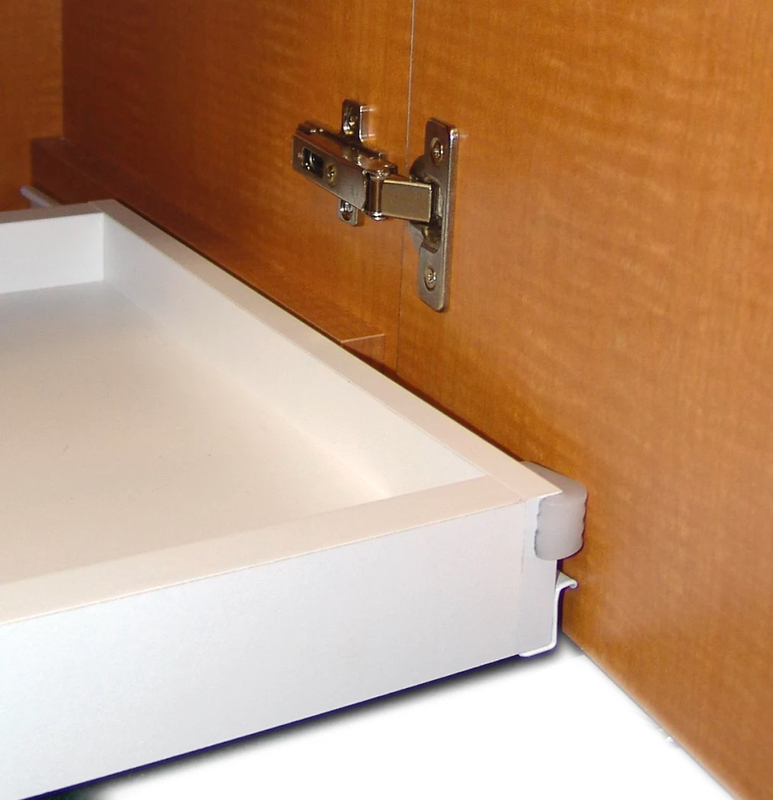 The Drawer Bumper protects cabinet doors from unintentional marring from drawer pull-outs. They are made from a slick UHMW material that is gentle on doors. Peel & stick for instant installation or fasten them with a screw. « Want a super innovative clamping system?